This year has flown by, and we’re grateful for everything we’ve been able to accomplish. Though 2015 isn’t over yet, we did want to pause and say thank you to all of our clients and customers for joining our community and helping us grow. The office will be closed November 26-27 for the holiday. 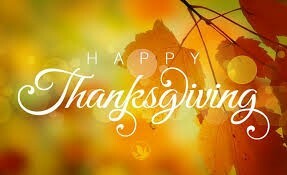 Happy Thanksgiving from our TCI family. Press Release: TCI Powder Coatings, RPM International, Names Dave Brooks Sales Representative, Northeastern United States. (Ellaville, GA, November 17, 2015) TCI Powder Coatings, a proud subsidiary of RPM International Inc. (NYSE: RPM) is pleased to welcome Dave Brooks. Dave brings over 25 years experience in business development in the industrial coatings market. For the past 2 years Dave was with IFS Powder Coatings. Prior to that, Brooks spent 17 years with Spraylat in sales leading up to the PPG acquisition. Before joining Spraylat, Dave was an Account Manager with Morton International. Dave Brooks is a graduate of Bryant University with a BS in business and currently resides Sharon, Massachusetts. Dave will cover the New England states along with NJ, PA and NY. About TCI Powder Coatings For over 25 years, TCI has been manufacturing powder coatings and dedicating itself to developing superior thermoset powder coatings and providing unparalleled service to its customers. About RPM RPM International Inc., a holding company, owns subsidiaries that are world leaders in specialty coatings, sealants, building materials, and related services serving both industrial and consumer markets. RPM's industrial products include roofing systems, sealants, corrosion control coatings, flooring coatings, and specialty chemicals. Industrial brands include Stonhard,Tremco, illbruck, Carboline, Flowcrete, Universal Sealants and Euco. RPM's consumer products are used by professionals and do-it-yourselfers for home maintenance and improvement and by hobbyists. Consumer brands include Zinsser, Rust-Oleum, DAP, Varathane, and Testors. Additional details can be found at www.RPMinc.com and by following RPM on Twitter at www.twitter.com/RPMintl. In conventional powder spray systems, paint atomization occurs via high-velocity air jets, forcing powder through small air holes in the gun face caps. Air pressures used range from 40 to 80 psi. If the atomized paint particles travel at too high or too low velocities, poor application can occur, preventing powder from adhering to the surface. Controlling the powder atomization rate is an important step in application. If you need some additional assistance with your spray equipment and controlling powder atomization rates, feel free to contact us today and we will be more than happy to help. 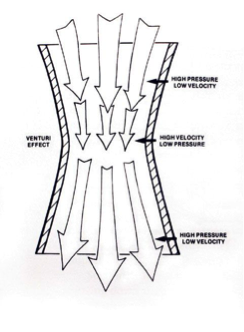 Powder flowability is defined as the ease with which a powder will flow under a specified set of conditions. Some of these conditions include: the pressure on the powder, the humidity of the air around the powder, and the equipment the powder is flowing through or from. Controlling the powder flow rate is a critical step required to create accurate process control. Spray equipment can be complicated, so if you need some additional assistance with your spray equipment and controlling powder flow rate, feel free to contact us today and we will be more than happy to help. For more information on application, please see or download our powder coating technical guide on our website. TCI Powder Coatings found great success at FABTECH 2015 in CHICAGO, IL. 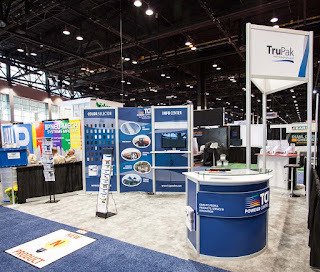 Fabtech is North America’s largest showcase event featuring technology, equipment and industry leaders in the metal forming, fabricating, welding and finishing industries. This year’s lineup included impressive keynote presentations, industry panel sessions, and special events throughout the four-day show. FABTECH represents every step of the metal manufacturing process from start to finish. 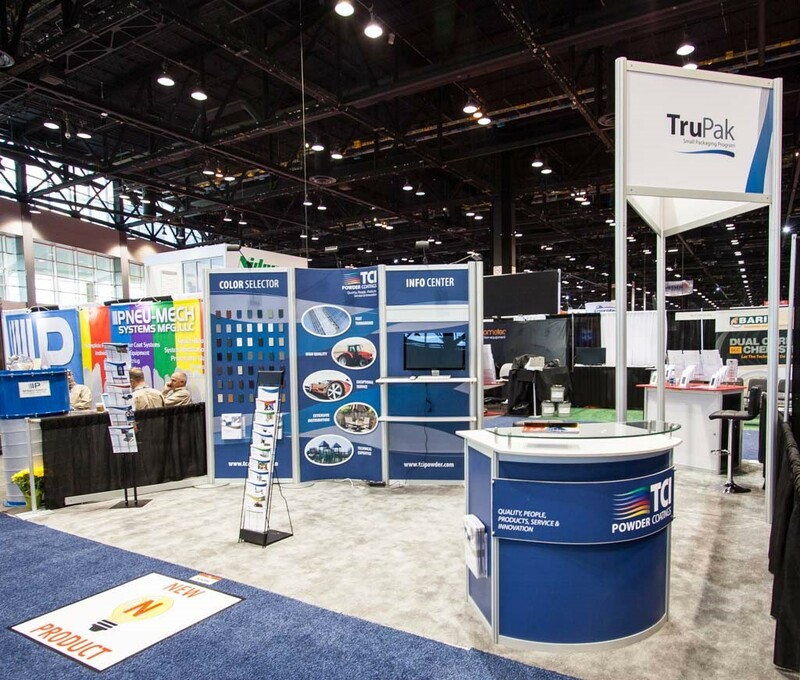 It’s where new ideas, products and technology are highlighted through interactive exhibits, education, and networking. TCI is proud to have presented alongside the best minds in manufacturing while helping attendees find tools to improve quality, productivity, and increase profit. Visit our website for more information on TCI’s products, programs, and solutions. Spray guns can spray most coatings or finishes currently being used for automotive refinish, industrial, architectural, and general metal applications. Spray guns carry and direct the paint from the gun to the surface. Swirl regulator (TIP regulator): delivers air directly to the gun tip, which can shape the cloud and prevent powder build up at the electrode and deflector. Spray equipment can be complicated, if you need some additional assistance with your spray equipment, feel free to contact us today and we will be more than happy to help. The powder pump can be referred to as an injector or venturi pump. There is normally one pump for each gun which delivers powder from the feed hopper to the spay gun in a consistent and uniform flow. Pumps use the venturi principle in which air is passed over the venturi throat (a smaller constricted cylindrical section) and powder is drawn up though a pick-up tube into the pump where it is then passed on to the spay gun. Powder pump parts are exposed to high-velocity powder streams, and therefore are prone to wear and impact fusion, especially the venturi throat. It is important to continually check this part for wear. When the venturi throat wears, it opens in diameter, allowing air to rush through creating inconsistent powder flow and increased impact fusion. To prevent inconsistent powder flow and impact fusion, check, clean, and replace tubes, hoses, pumps, and nozzles on a regular basis. For more information on application, please see or download our powder coating technical guide on our website or contact us today to speak with our experienced team about how we can help you with your powder coating needs. TCI is exhibiting at FABTECH 2015 in Chicago, IL today through the November 12th. FABTECH provides a convenient venue where attendees can meet with world-class suppliers, see the latest industry products and developments, and find the tools to improve productivity, increase profits, and discover new solutions to all of your metal forming, fabricating, welding, and finishing needs. If you are at the show, please stop by to visit us at Booth #S5016. We are excited to introduce our new TruAnodize Architectural Powder Coatings, coatings with an anodized effect in 6 popular anodized colors that minimize or eliminate color variations in anodized metal. Impact fusion is the packing or partial melting of powder particles occurring within application equipment. When powders travel through the application equipment from the feed hopper through the powder pumps, hoses, and guns, friction can occur, causing the powder to pack together in a fused or semi-fused state. The packed powder can start out as a small obstruction that continues to grow restricting powder flow or breaks loose causing a finishing defect. Any area of the powder delivery equipment is a potential site for impact fusion, including the powder pump, the delivery hose, and the gun. Therefore impact fusion can be controlled by eliminating or minimizing friction as well as the sites for potential powder build up. RPM International Inc. owns subsidiaries that are world leaders in specialty coatings, sealants, and building materials serving both consumer and industrial markets. 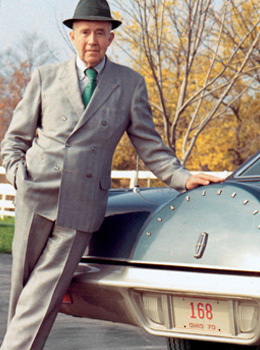 The corporate philosophy of RPM stems from “The Value of 168” an approach conceived by RMP founder, Frank C. Sullivan. The figure 168 represents the total number of hours in a week. On a deeper level, it serves to remind us that we have been given gifts of both life and time, and that we need to use these gifts wisely and productively. The Value of 168 signifies RPM’s commitment to its employees, customers, and stockholders.